Home › iOS 10 jailbreak › How To Jailbreak iOS 10 – 10.2 With Safari For Cydia Download Without Computer ? 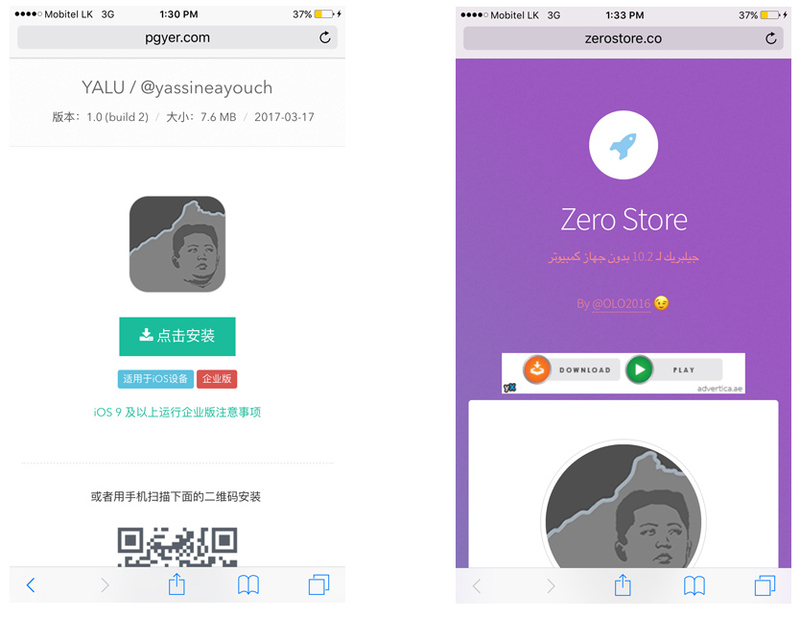 Luca Todesco provided his Yalu jailbreak solution for iOS 10 – 10.2 user to Cydia download their iPhone, iPad & iPod Touch devices. This jailbreak was available as form of IPA that can be installed on your idevice with help of a computer & Cydia Impactor tool. Can jailbreak iOS 10 – 10.2 without a computer or Cydia Impactor ? Yes, there’s a JailbreakMe style browser-base solution available. Here’s how to install Cydia for iOS 10 – 10.2 with Safari browser. How this method works? Here we use pre-signed yalu102 application to install on iOS device. Therefore you can use a trusted web service like Pgyer or Zerostore. 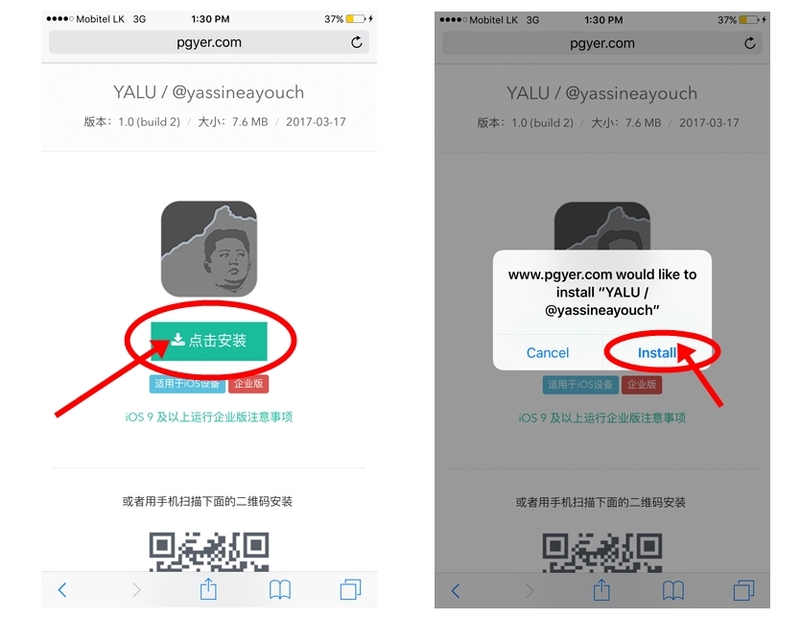 This is very simple method so you are able to jailbreak your iOS 10 device just one-click & within few seconds. You only need a compatible device & working internet connection. No need a computer or Cydia Impactor in action. Step 03: Now yalu102 app will install on your device. Step 04: Once complete installation, go to Settings >> General >> Profiles & Device Management. Select & verify the profile that listed under “ENTERPRISE APP” section. Step 05: Open yalu102 app on your home screen. 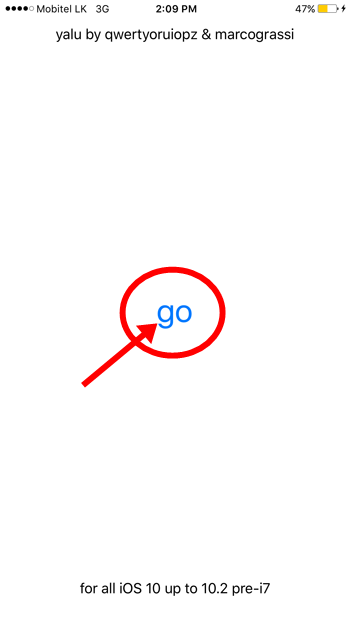 Tap “go” to start the jailbreak process. Step 06: That’s all. Wait few seconds, your device will resping & Cydia app will be available on your home screen. Also you can follow video tutorial below.. 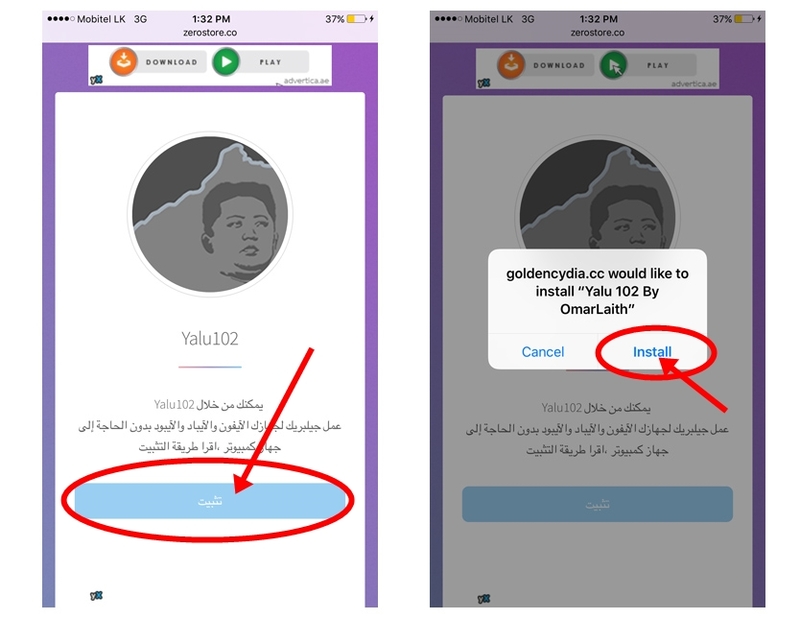 If you are unable to jailbreak your device with this method, follow original way of Cydia download using yalu102 with Cydia Impactor. 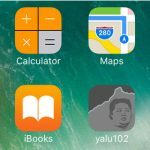 How to install Cydia for iOS 10 – 10.2 using Yalu jailbreak with Cydia Impactor + computer ? After successfully jailbreak your device, install these best Cydia apps & tweaks compatible for iOS 10 – 10.2 yalu jailbreak.